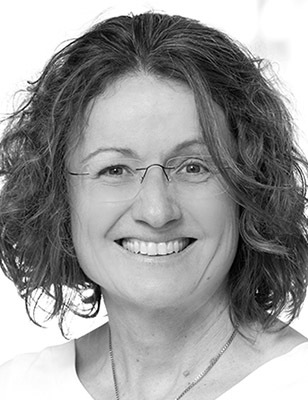 Astrid Hellwig is a graduate economist who since 2000 has been working as a management trainer, lecturer, consultant and coach. As part of her work she has traveled to over 20 countries so far. For the automotive industry she has developed a wide range of workplace seminars and training programs. For example: raising brand awareness, optimizing service and product innovation, personality development and change management. Among other tasks Astrid has successfully managed a large change project in an Austro-Romanian oil company.